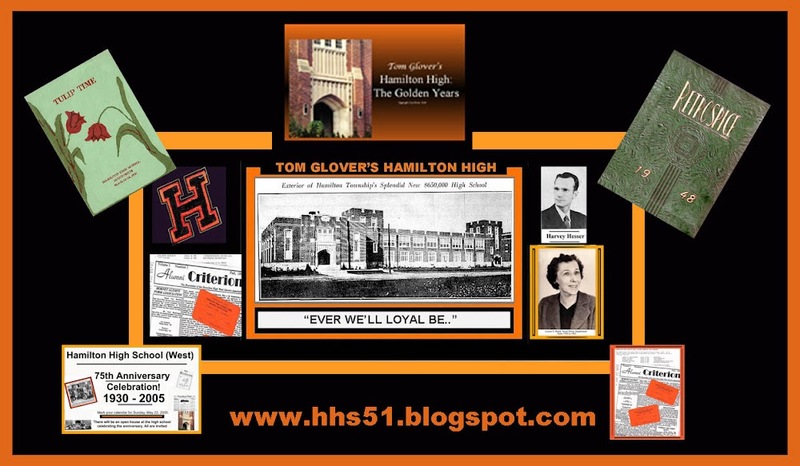 It is a very unfortunate fact that my extensive collection of Hamilton High memorabilia is lacking in a number of graphics from the 1950's. I am missing 1949, 1950, 1953, 1954, 1956, 1958, and 1959. I try to post graphics which coincide with the reunion years. 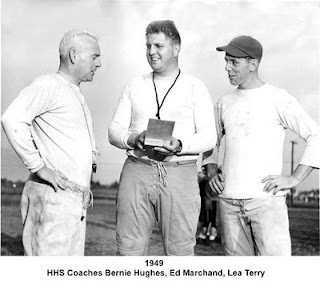 In this case, the class of 1949, and 1959. If any alumni from those years are visitors to this site, why not scan a few graphics and email them to me? (minimum of 150 dots per inch on your scanner; 200 dpi preferred).